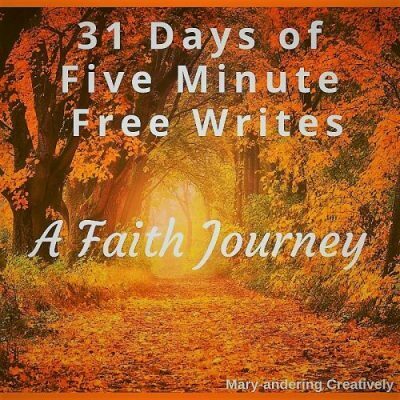 This year, my faith journey of 31 Days of Five Minute Free Writes explores my here and now. I started this journey on a very difficult day a month ago. 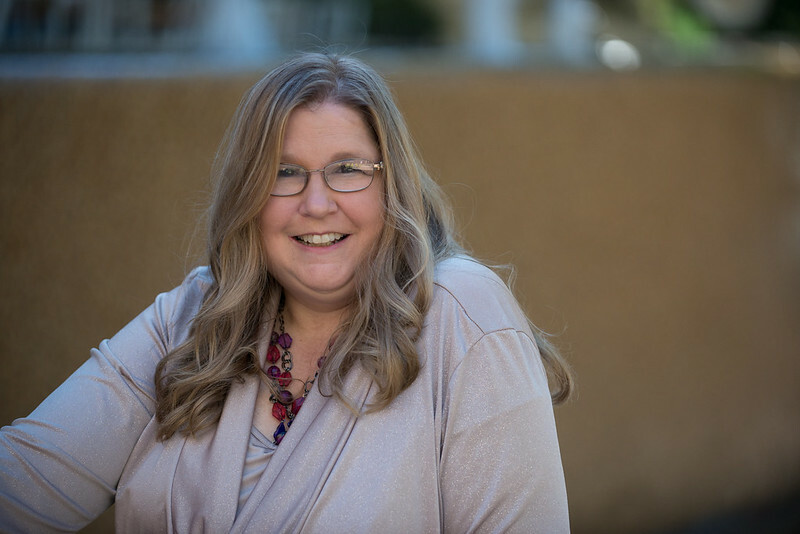 It was the day my mother faced one of the most difficult challenges of her life: major surgery on her brain. 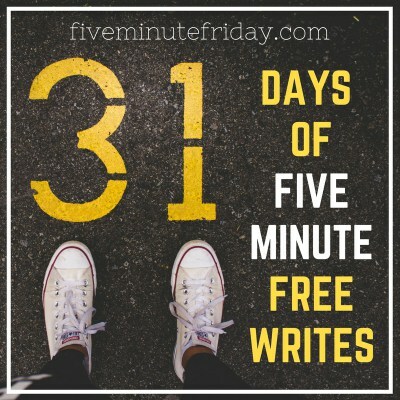 Through 31 Days of Five Minute Free Writes, I will walk through that day and the weeks to come as my mother recovers in five minute snatches. In fact, I wrote this piece just two hours before she reports to the hospital; not knowing the outcome of her surgery. This is raw and I will not change anything from this point on. You experience things as I experience them; reflections of a trying time in my life: September 2018 and beyond. You see not only is my mother having surgery today (September 5); but my husband will also face surgery on (September 14). His is not as critical as my mom; but with these two events looming, I face worries, regrets, and fears. I am such a frail person. I am like David the Psalmist. I complain and cry and throw my fist up asking why. I struggle and bleed my feelings on the screen. I may face the ordeals with fear and look into the unknown with dread; but this is my faith walk this month. 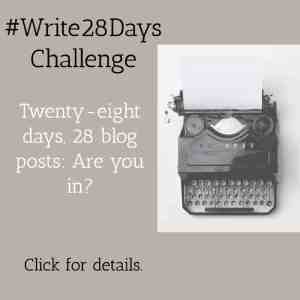 I wish I could press publish now; but God wants me to hold and let my story unfold for you to read in the next 31 Days. 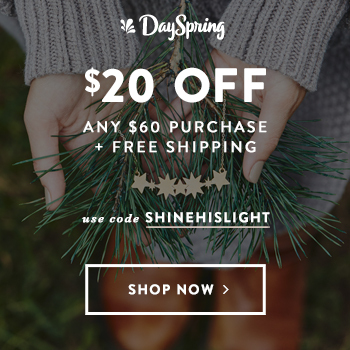 What will I discover at the end of my 31 Days of Five Minute Free Writes: Faith Journey? I know one thing I will find for sure as I sit here typing. My God will see me through these storms. I hope you read each day and find faith for your journey too. I promise this will be a journey of love and discovery. I hope you will take it with me this year. 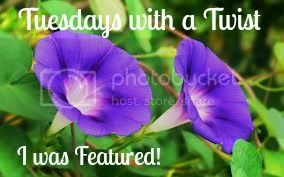 My posts will go live each morning at 12:01. 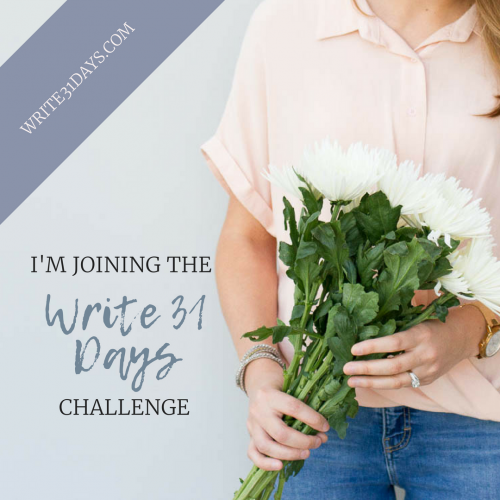 The 31 Days of Free Writes has become an annual tradition inspired by the Write 31 Days challenge, which takes place every October. Mary, I’m so sorry that you went through the trials that you did, but praising God that you are sharing all the lessons that the Lord taught you, so transparently, through this faith journey so that those of us who read along can be encouraged in all that the Lord is doing for you. You are bringing great Glory to God. Karen, thanks for your support. I hope I help others with this series. I would appreciate your prayers as I finish writing it. Thanks again.